Rise and shine, NaNoWriMo Campers! | The Tales of Missus P.
Rise and shine, NaNoWriMo Campers! Happy Monday and Happy July 1st! 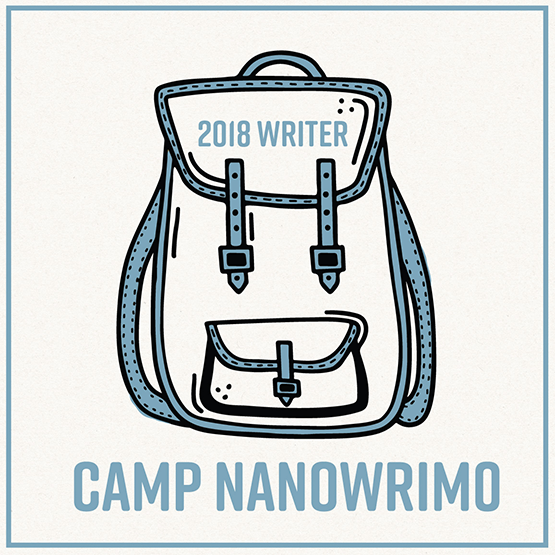 Today is the start of Camp NaNoWriMo. Oh boy. I was going to write about my lack of motivation, lack of direction, and general blah feeling about my writing. But, alas, there’s a deadline looming so I’m going to have to get my project on the go. I’ve made a list of some resources I’ve found while struggling with my own self-doubt, lack of organization, and lack of motivation. I’ve had the “why bother?”s and the “this story isn’t good at all”s for a couple of weeks now. I even stopped bothering with reading because it wasn’t making me want to write anything. But now I have to bite the bullet. I have to get my head down and just crank out 50,000 words this month. I’ve been worrying about the whole outline, and how I tend to just jump in by the seat of my pants and write. Now I’m going to work with a plan, or a marginal plan, and just put one word in front of the other. Every day. I was watching Joyce Meyer the other day who said something about, “Work because of who you are, don’t try to find out who you are by working.” The key is to know what you’re good at and enjoy doing. I enjoy it, but I have the desire to share with people because I’m so people-minded. I like the recognition and the approval, and that holds me up a lot during the initial creative process. It’s like Anne Lamott says she prays that she gets out of her own way, so she can write. I think that’s the key. Our hang-ups and second-guessing will keep us from just doing. Nothing gets accomplished by not doing. I’d rather write a bad book, then not write a book at all. How Dan Brown and other authors defeat writer’s block – I’m with King on the tea, vitamins, and organized papers. Here’s my Camper Profile, so feel free to add me as a friend. 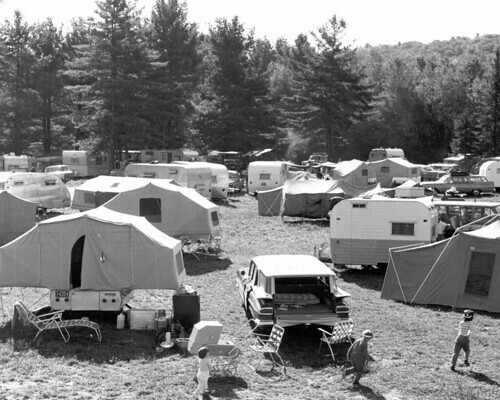 See you at camp! This entry was posted in All About Me, Books, Technology, Writing and tagged Camp NaNoWriMo, creative writing, fiction writing. Bookmark the permalink.